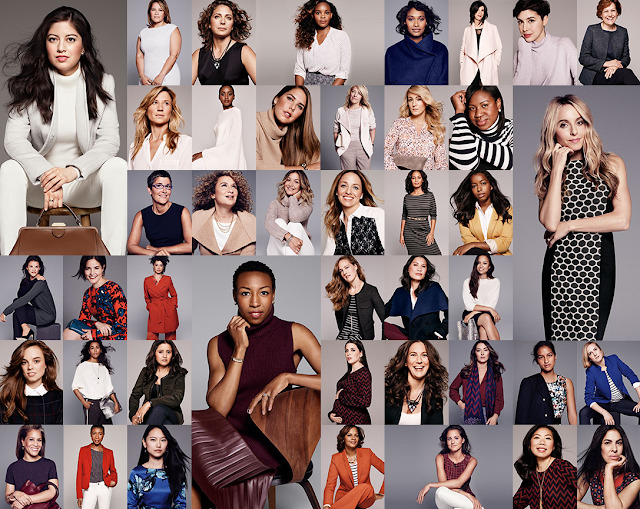 "The new Look of Leadership" is the newest fall 2015 campaign of woman's fashion brand The Limited. Over 60 diverse women, who are leaders in their field, were asked to answer the question "what does leading look like?" in an anthem video as well as a few individual spots on the same topic. Feel-good messages of empowerment in brand ads are not a novelty. But this ad features real women across a range of roles and occupations and is just a few nice steps ahead from the conversation around image and beauty. It is about women in modern leaderships and shows that it is not all about being the "boss", it's about recognizing women who lead from any seat.